Nice residential building lot in Highland School District. Property has nice slope and wooded tree line in rear. 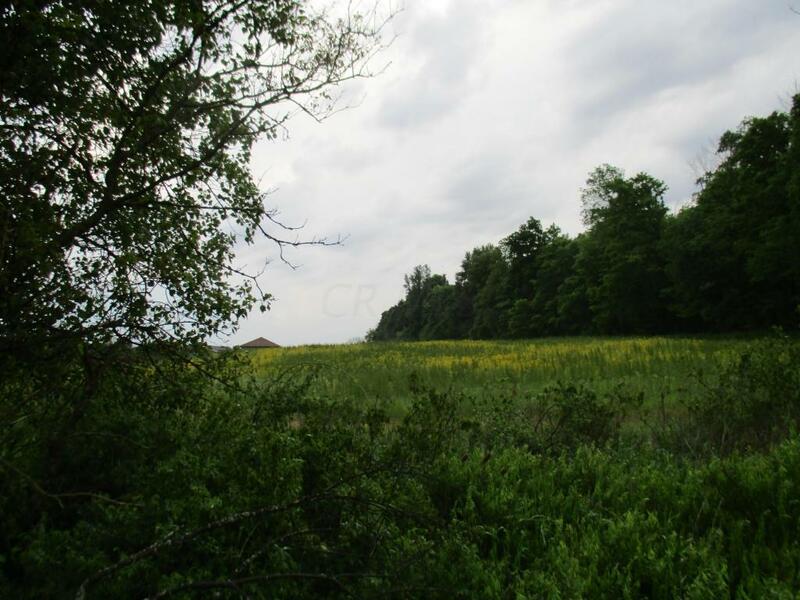 Adjoining 4+acre property is also for sale, and seller will combine both lots as one purchase. 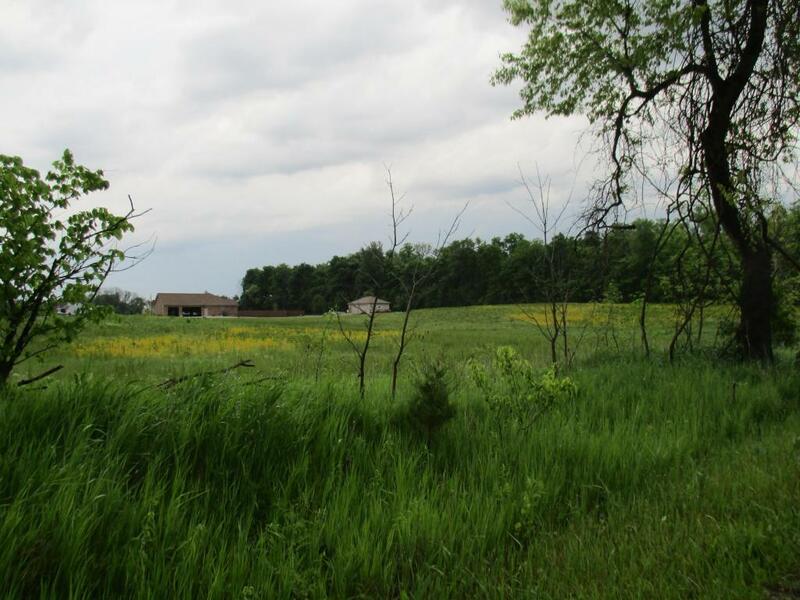 Located just minutes to I-71/SR 95 exit and only 35 mins North of Polaris. Deed restrictions on property.